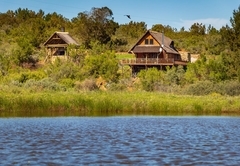 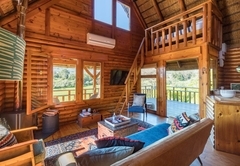 Mountain Cabin is a highly recommended property providing self catering in Wolseley for up to 4 guests visiting the Breede River Valley region. 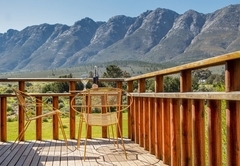 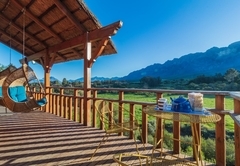 Mountain Cabin offers self catering accommodation in Wolseley at the foot of the Witzenberg Mountains and just 5km from Wolseley and 15km from Tulbagh. 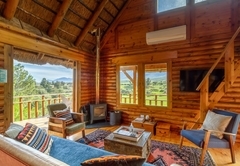 This is the ideal place for a peaceful breakaway from city life. 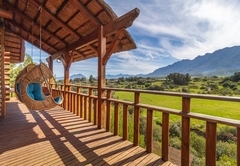 During your stay you are likely to spot Springbok and Rooihartbees roaming on the farm. 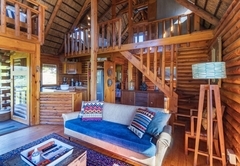 The chalet sleeps four guests in two bedrooms. 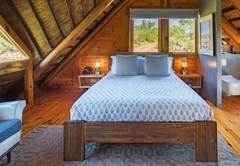 The main bedroom is in the loft space and has a Queen-size bed. 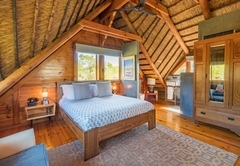 The second bedroom is on the ground floor and has two single beds. 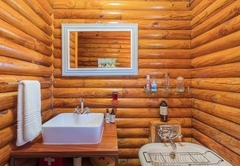 There is one bathroom. 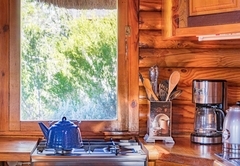 The kitchen is well equipped for your self catering needs and has a fridge, a microwave, an oven with a stove, crockery and cutlery etc. 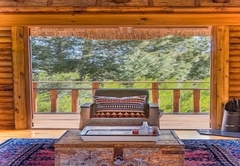 The lounge area is comfortable and leads outside to a terrace area with beautiful views of the valley. 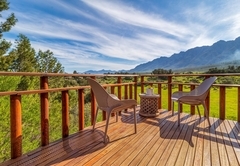 Outside there are also braai facilities. 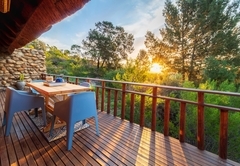 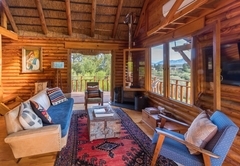 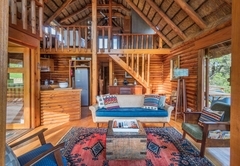 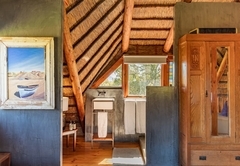 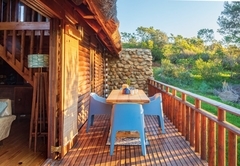 Mountain Cabin is a self-catering two bedroom wooden cabin located on a private farm, situated in the Witzenberg Mountains. 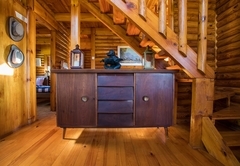 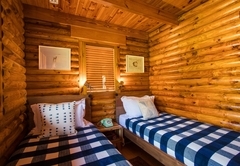 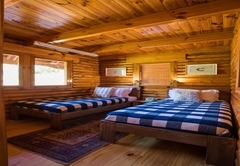 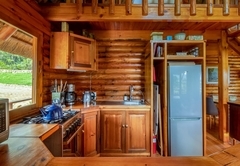 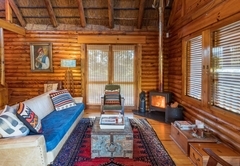 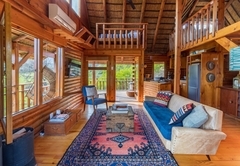 The cabin can accommodate 4 persons and is ideal for a tranquil break from city life. 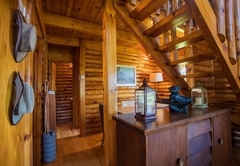 Great place with lots to do. 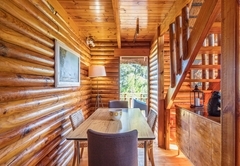 Response timeMountain Cabin typically responds to requests in 5-10 minutes.